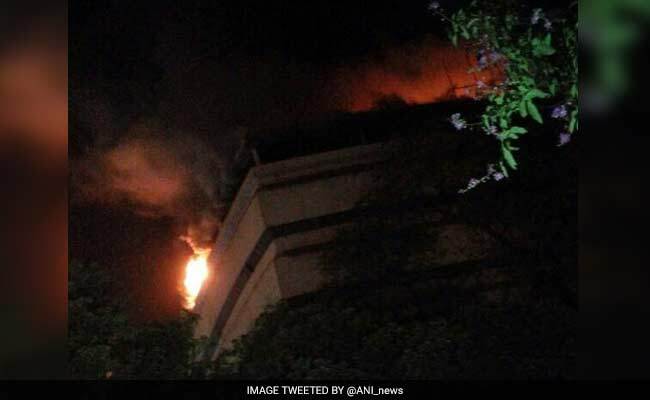 Massive fire in FICCI Building : Destroys Delhi’s National Museum of Natural History : A massive fire breaks out in FICCI building and destroys Delhi’s natural museum of Natural history. The national museum of natural history destroyed after this incident. As the reports said, the fire caught in this building in the early hours of Tuesday. 25 fire tenders were called at the spot moment. They fight very hard to douse the fire, and seven firefighters were injured in this incident. As the officials said, the fire broke out there around 1:45 am. All the injured firefighters were rushed to the nearby hospital in Ram Manohar Lohia. Two of them are in a critical state. Union Minister of Information Prakash Javedakar had reached there to inspect the location. Prakash Javedakar said” This incident is tragic, and Natural History Museum was a treasure of our country, and the loss cannot be counted in rupees. He was very upset because of this damage. 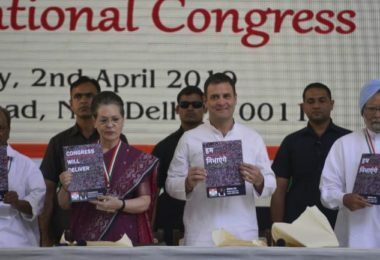 Prakash also added that he ordered a fire audit of 34 museums. 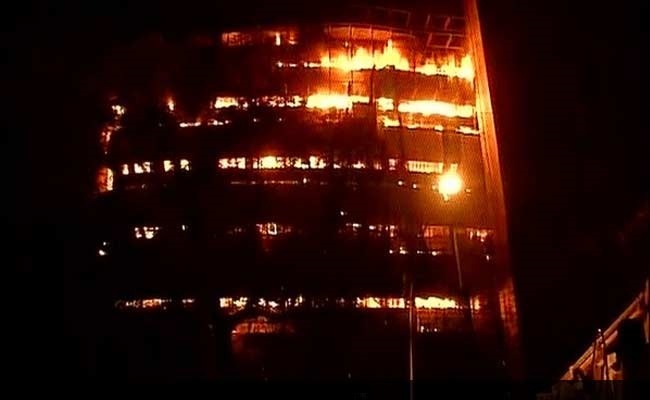 Firstly, the Blaze started in the top floors of the building and after that, it spreads in more floors of the building. National Museum of Natural History was a perfect venue for school visits. A senior fire officer said to media that the building’s fire safety machines are not working there that is the reason that they took a long time to douse the flame. Too many people were inside this building when the fire caught in it, but they all came out safely. But sadly, some of the firefighters are severely injured in this incident. So many beautiful things were there in that building. Well everyone is waiting to know the real cause of this tragic fire. Police officials said that they will find out the truth behind this.